Whenever someone asks which of Marvel's in-house productions has been the company's best movie, I tend to answer Guardians of the Galaxy. Or I sagely nod along with the vox populi and point to the dramatic thrills of The Winter Soldier. But my heart wants to scream a totally different answer: The First Avenger. If I used my brain, the first Captain America probably would not rank at the top of Marvel's crop — it's an incredibly enjoyable movie, but Marvel has released a handful of films since then, that have evolved the company's style and formula in a more ambitious direction. But The First Avenger still stands out for me because it really did something that none of the Marvel movies have really done, something that resonates as Captain America as a character celebrates his 75th anniversary this month. The First Avenger embraced its comic book history, rooted in the Golden and Silver Ages of comics, in a way no other Marvel movie really has. That's not to say that the others have been unfaithful — they have taken the spirit of those stories and modernised them, as in Thor or Iron Man. 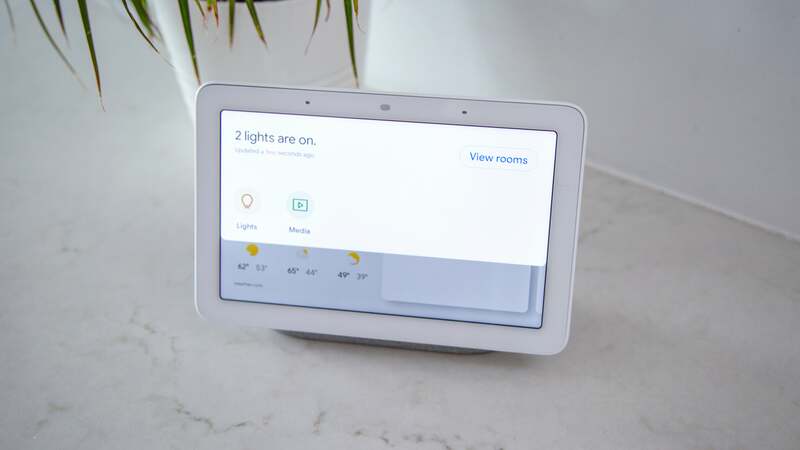 Or in the case of Guardians, taken the basic premise and built something with its own, crazy tone. But you can't really do that with Captain America. He's deeply rooted in the environment that created him, that iconic first comic cover of him smacking Hitler in the face — and in turn, the 'man out of time' side of the character is hugely important. As great a movie as it is, you couldn't have started Steve Rogers' story with something like Winter Soldier, or another modern story that simply flashed back to the past — with Steve already out of the ice and in action. Captain America's legacy as a hero and an idea is far too tied to that back story for it to be an aside in a modern story, and The First Avenger wholly embraces that. It dives in and celebrates the sort of chipper jingoism and slightly camp innocence of Cap's first comics — in a world where audiences had been wowed by the all-knowing snark and wit of a man like Tony Stark, The First Avenger takes the risk of presenting a window to a more innocent time in comics, a hero free of that ironic bent that simply wanted to do the right thing. A superhero literally crafted as propaganda and clad in a costume that was pretty much just the American Flag shouldn't have worked in a post-Iraq-War world, or at least, been a much tougher sell than the likes of Iron Man. And yet, The First Avenger doesn't shy away from that aspect of Cap's character, and it works fantastically — that earnestness endeared Chris Evan's performance to millions, and this helps make Captain America such a great foil to the modern world in The Winter Soldier. (And this is what distinguishes him from his snarky opponent in Civil War). In the process of capturing that bygone era, The First Avenger also gives us a film dripping with a style, that's still fresh and unique in Marvel's lineup (and expounded on by Agent Carter, more of which later). Superhero stories aren't a genre in and of themselves, but simply an alternate window into hundreds of other genres. 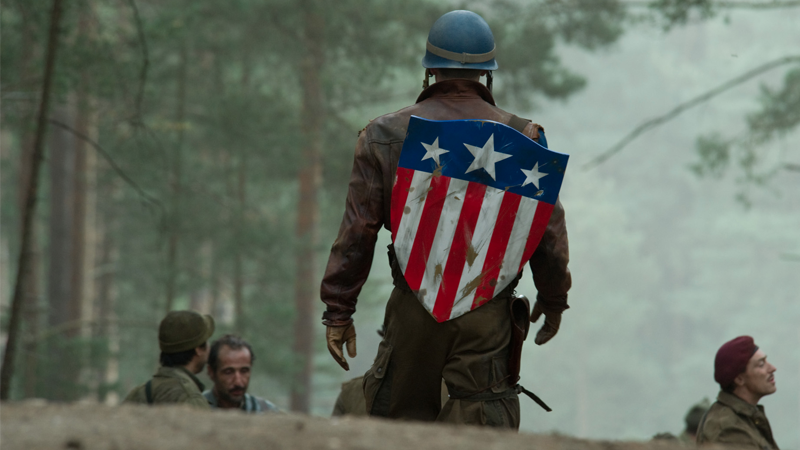 The First Avenger is a superheroic take on a World War II movie, but that gives it an aesthetic quite unlike any other Marvel film, from its brassy soundtrack to its warm sepia tones. 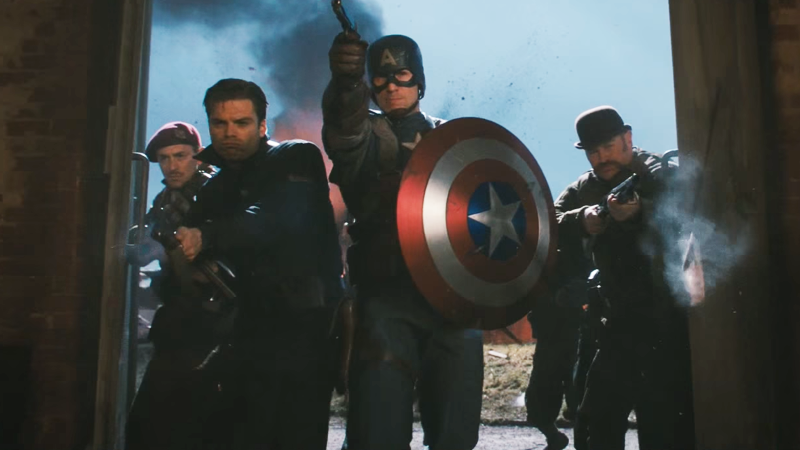 When you even remember watching The First Avenger, your brain tends to put an overzealous film grain over the footage. Just as The First Avenger celebrates the romantic idealism of its hero, it also embraces the romanticism of the classic War movie, with everything from old-timey showreels, to chipper showtune montages — hell, to the actual romance between Steve and Peggy. Marvel's superhero movies have all been about adding that superhero twist to established genres, but none have quite so keenly captured its own genre as well as The First Avenger. As we find ourselves in a sea of superhero movies that increasingly look all too familiar, The First Avenger is still a standout aesthetically, and that's something to be admired. It would also be unfair to discuss what makes The First Avenger such a memorable delight if we did not mention the other hero it gave us, aside from Steve Rogers: I am, of course, talking about Peggy Carter. Arguably almost as much a star as Captain America in the movie, Peggy is more than just a romantic interest, she's a woman with active agency. She's a fighter and hero in her own right, not just the classic love interest (although she's that too, in one of comic book film's most heartwarming romances. But it doesn't define her role). In fact, for all this movie's adherence to the classic Captain America comics, Peggy is actually the biggest change from her comic book counterpart, who was little more than a brief fling. (And a briefly-recurring character, eventually, in the SHIELD and Avengers books.) 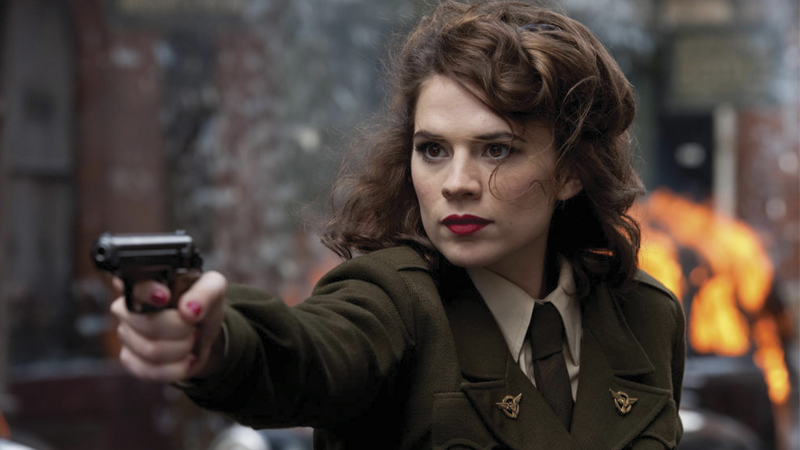 It's the one real twist to the film's otherwise faithful exultation of the Silver Age of comics, but a hugely beneficial one — without The First Avenger transforming Peggy into the hero she is, we wouldn't have Agent Carter, a similar tonal and stylistic bright spot in an increasingly same-y world of Marvel TV and movies. But that really is the thing that makes me love The First Avenger — such an earnestly nostalgic movie about an old-timey hero shouldn't have worked, let alone dealt with the added pressure of part of being the earliest building blocks of Marvel's grand cinematic plan. 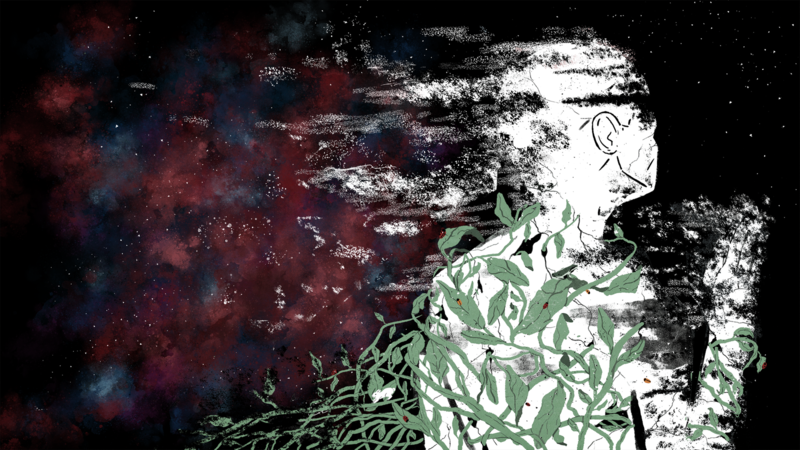 Yet, it did, and joyfully so. It was unabashed in recreating a different era, a bygone time. And in the process, it carved out a unique corner in that world, that only a select few of Marvel's other live-action projects have managed to do so since.